A few months ago I wrote a post called “Is Capitol Hill ready for Cohousing?” Well, it turns out the answer is yes. Local design firm and cohousing experts Schemata Workshop have announced plans for a new cohousing project right here on the Hill. Principal architect Grace Kim, who also serves on the board of the Cohousing Association of the United States, said the project was “conceived over a decade ago” but that the firm’s recent move to 12th Avenue helped them explore the neighborhood and ultimately choose a location. Although they won’t disclose the exact site, after looking at spots on 19th and 20th Ave, they ultimately settled on a site one block East of Cal Anderson park, just a five minute walk from the future light rail station. While cohousing comes in many forms, the defining characteristic of cohousing is that residents are “consciously committed to living in a community“. 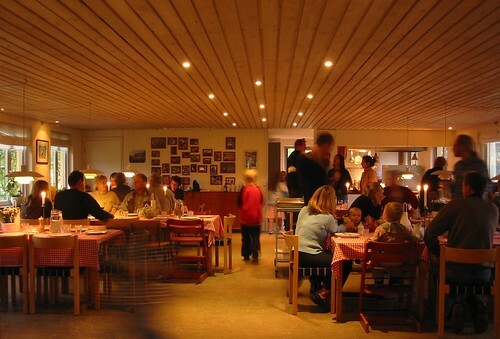 There are always a set of shared spaces where residents can come together for meals, parties, movies, games, or any other communal activity. Oftentimes these are spaces that may be expensive or underused in a typical single family residence, such as a large workshop or a guest room. In addition, cohousing residents are heavily involved in the planning and design process of the structure, ensuring that it fits the needs and wants of the community that will inhabit it. While Schemata’s project is still in the early design phase Kim says that in addition to an emphasis on community, there will be a “strong commitment to sustainability and urban agriculture. We will incorporate many passive solar strategies, maximize building insulation, and optimize natural daylight and ventilation. While we will not be able to meet the Living Building Challenge, [see Cascadia Center] we will use the principles as a guide.” Schemata intends to build a 4000sq ft rooftop garden that will not only provide residents with year round food, but also supply neighborhood restaurants with fresh, (hyper) local produce. In terms of actual living space, the building will include 8-10 “compact but completely independent homes” that will range from 525-950sq ft. In addition it will have a communal kitchen, a dining room big enough to accommodate all of the residents, and a guest room. Since the site is in an urban location the project will also include ground floor retail and office space on the second floor, where Schemata hopes to move their offices when the project is completed. 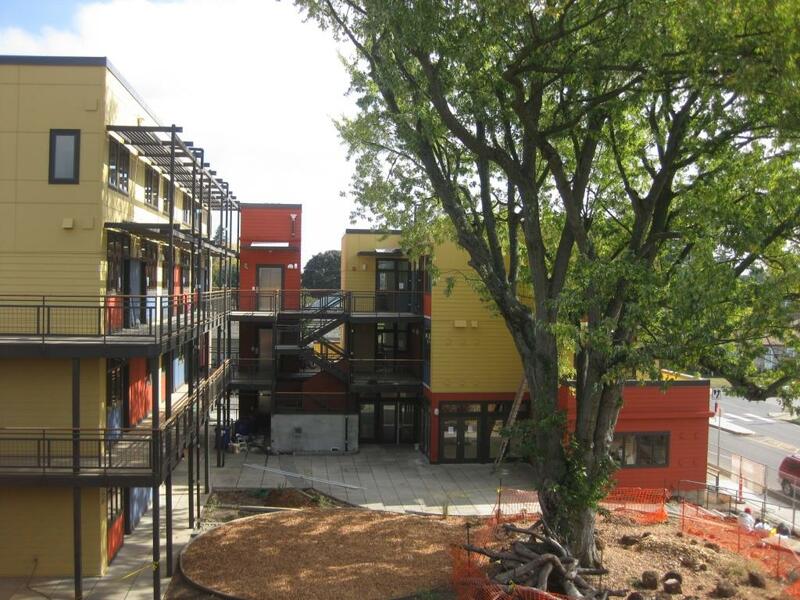 Following Schemata’s recently completed cohousing project in Portland, Daybreak Cohousing, the Capitol Hill project will not include any parking. “[I] have lived car-free for nearly 17 years (in London, Copenhagen, Chicago and Seattle) and do not want to encourage car ownership by residents“. said Kim, pointing out that daily amenities, transit service, and car-sharing will all be within easy walking distance. Kim said that, “showing others the potential of a cohousing concept in an urban setting is a goal of ours” and explained that many people view it as a more suburban phenomenon and thus it is rarely considered in major metropolitan areas. 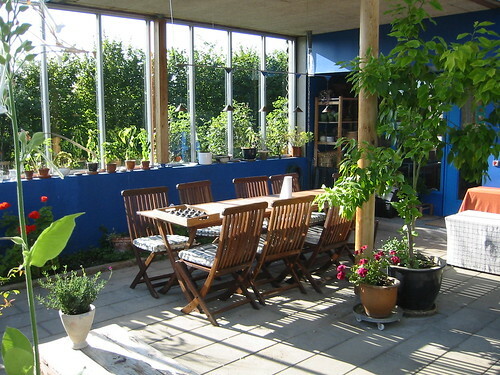 She has visited over 100 cohousing communities globally and has seen “only two [projects] in Denmark that are nearly as urban as what we envision”. If you’re interested in getting involved with Schemata’s new cohousing project it’s not too late, Kim will be hosting a free info session on April 18th at the First United Methodist Church in Belltown (details here). 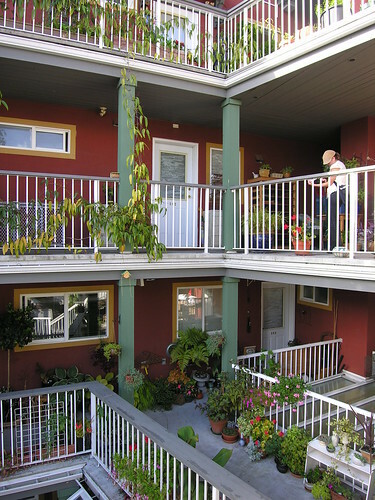 You can also get a feel for cohousing at the Portland (May 8) and Seattle (May 15) cohousing tours, hosted by the Cohousing Association of the US. This entry was posted in Uncategorized by JoshMahar. Bookmark the permalink. sounds like an ideal location; funny that the seminar is in belltown and not somewhere on capitol hill though. btw, there are a few other cohousing projects in town already (west seattle and beacon hill, i think). I actually hosted an info session on Capitol Hill (at Seattle U’s A&A Bldg) last Fall. This info session (not so much a seminar) is not just for those who are interested in cohousing on our Cap Hill site, but interested in learning about cohousing in general. Thus, the new location. I’m planning on hosting similar events at least twice a year in different neighborhoods around Seattle in an interest of sharing the cohousing model with as many people as possible – we could benefit from more community. Anyone interested in having an info session in another neighborhood is welcome to contact me offline at grace@schemataworkshop.com. Thanks for hosting this. I had a session with a few friends last year about setting up a co-op model house, but a few people moved away so the project was shelved. Looking forward to the seminar and learning more about the Cap. Hill project. Great to see cohousing come to Seattle. It would be nice if they could not only have a rooftop garden, but rooftop or other green energy generation like wind or solar. I signed up for the info-session. Can’t wait! I love this, especially the rooftop garden, but I wonder what it will cost and what the montly dues are. This is what holds me back from cohousing. Any idea on cost of units at this point? Or what the monthly fees would be? Or is it WAY too early to know? I will caution that Cohousing is not a cheaper alternative to homeowners – especially on Capitol Hill where land is not cheap. The cost of units will be on par with the market. And the units will be fairly small – if you are looking for more than 1000sf of living space, you’ll be paying pretty high condo prices. 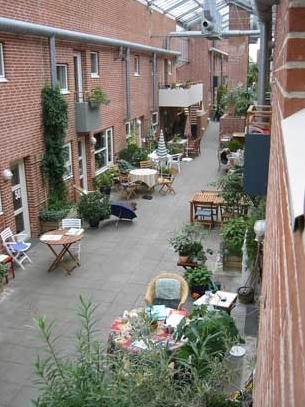 On the flip side, cohousing does have potential to lower monthly living expenses. We are looking into affordable measures – individuals who qualify may be able to get mortgages through Homestead Community Land Trust and we hope to have some rental units available to those with Section 8 vouchers. Could you put me on the cohousing info list? We anticipate looking for something that could accomodate a retired couple and our daughter and family, preferably within easy busing of UW, Harborview and VA.